“What if the story of Noah and the ark isn’t what you thought it was? What if, instead of being a story about God’s judgment, it’s actually one of the most powerful illustrations of God’s mercy? 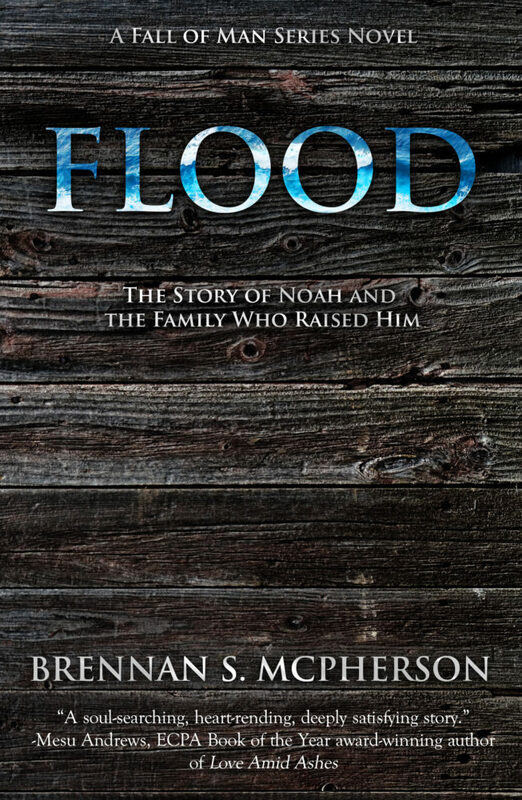 Read FLOOD today to see God’s mercy unveiled in a visionary retelling of the story of the worldwide flood. . .
Nearly two thousand years after Adam and Eve eat death into existence, the flavor still echoes in their descendants’ tongues. War is sweeping the world from the iron throne of a man who calls himself the God-King. Click or tap here to start reading immediately! 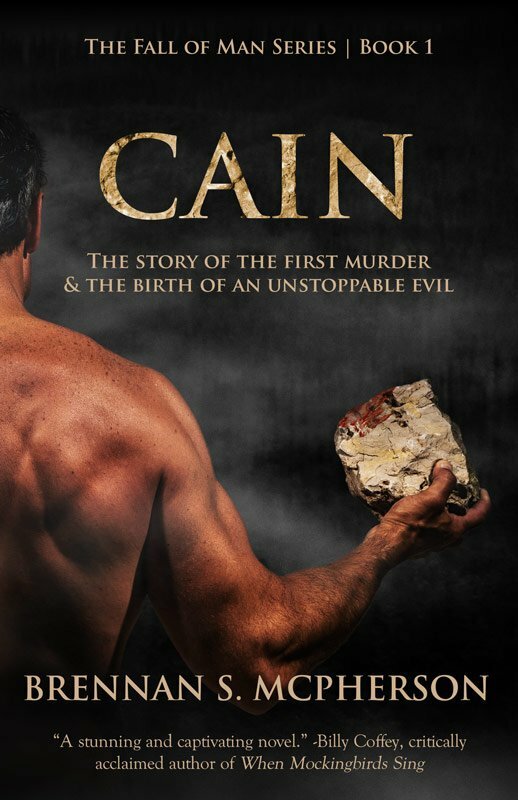 I just ordered my copy and I look forward to reading it.